It's time for another Saturday Step by Step over at FRILLY AND FUNKIE! This time I have put together a lovely Spring Birthday card for a dear friend of mine using my two two biggest loves in my craft room right now, Pion Design Papers and mixed media products, all available at Linda's shop The Funkie Junkie Boutique. I do hope you will pop on over and visit me there for lots more photos and a step by step tutorial on how I put this together! We interrupt your regularly scheduled spring programming to bring you this important winter announcement!! MOTHER NATURE HAS GONE INSANE!! You can't see me right now, but I am giving her some well deserved cut-eye! I waited all winter for some winter weather, and now it's too late! You should never be able to use the phrases 'patio furniture' and 'lots of ice' in the same sentence unless you're describing your afternoon Daiquiri!! Oh well, it pretty as all get out, so what the heck! Here it is, my winter in spring time! Remember the little nest that looked a lot like my missing sweater? Now it just looks like a giant snowball, I sure hope whatever critters are in there, that they are bundled up snug as a bug! ...and remember the tree that looked like it was covered in spider webs...DOH! Everyone say hello to Mr Greyson Twitchy. I call him Greyson because he has grey hairs, and Twitchy because he does this cute little dance with his feet to avoid being on the cold ground for too long, funny as heck! It was nerve-racking to watch the little guy trying to balance on that icy railing! Geez! Back to soft Angel ;)Its Gorgeous !! 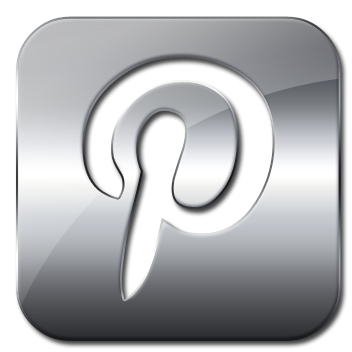 Loving your card , i got my Pion paper delivery last week so i am delighted to be able to follow your beautiful card . The weather is all topsy turvy here too, sunny one day dismal the next but heck , you keep the snow Pamellia theres a good girl. More great photos Pamellia, like your parts our weather is all topsy turvey, bt it's looks lovely although it is almost April. Another stunning card as well, such a nice idea with the little tags peeping out the top. What a super card and lovely bright and cheery colours. 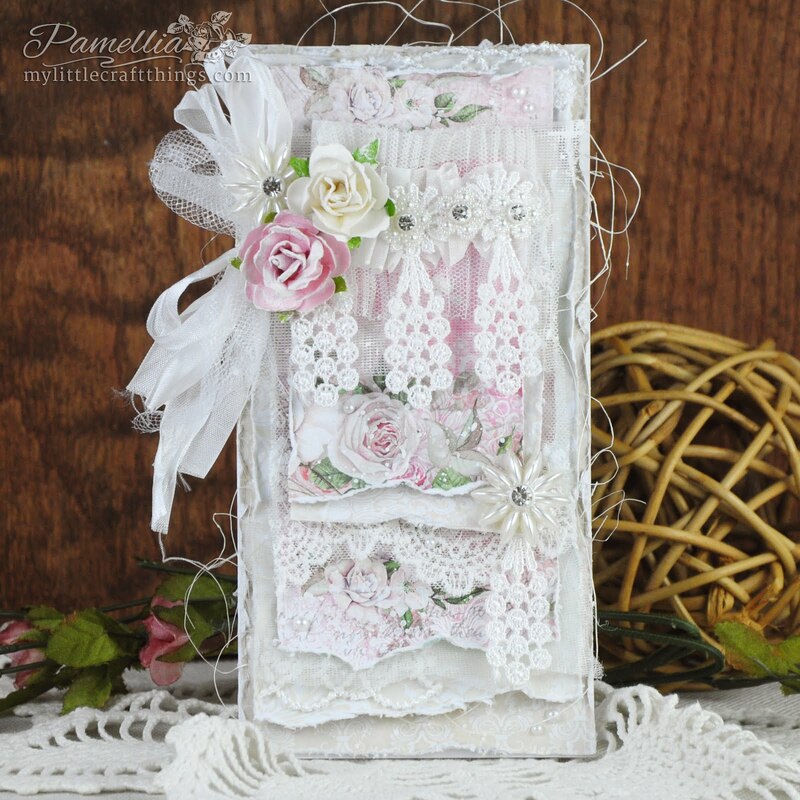 Oh, another dreamy, soft and delicate creation from you, Pamellia! What a treat for the eyes! The best use of those beautiful papers I've seen! It's super pretty! I miss snow. It's raining here again. Beautiful photos, as always! Love, love, love this one Pamellia - the colours of soft green and pink are perfect together. Welcome My Greyson Twitchy - be encouraged, winter does not last forever, although it does give some fabulous photographs to the maestro who photographed you. Oooh I love this beautiful card. The colours are my favorits and all is so charming in it. 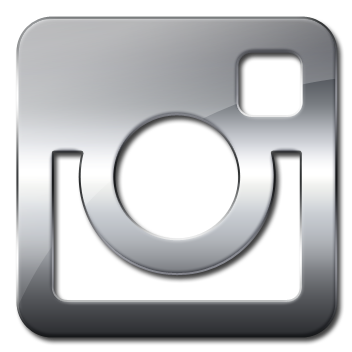 Thank you for the wonderful photos you shared. Here it's not that icy any more. 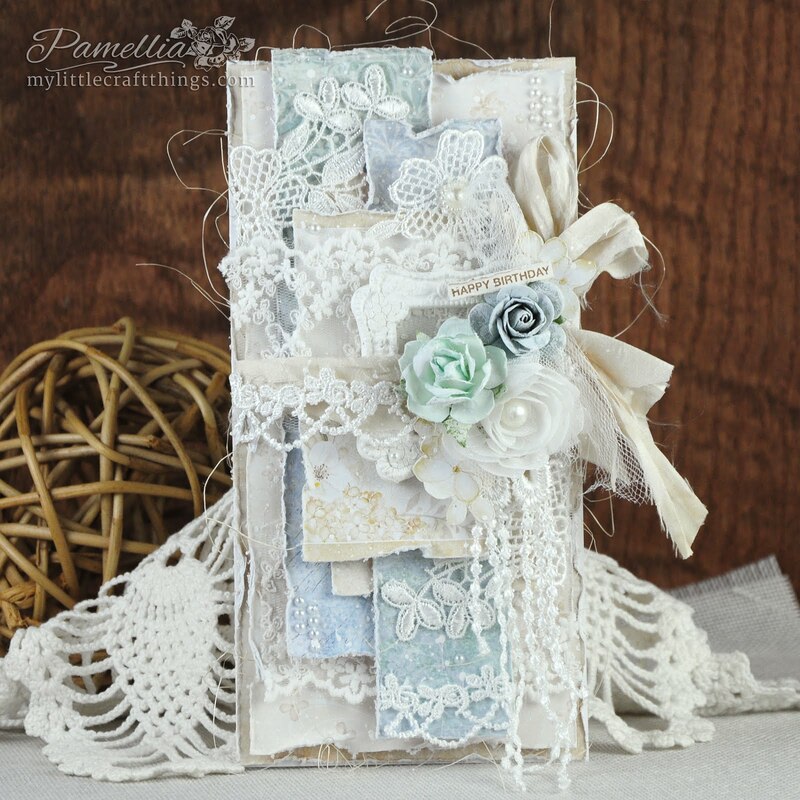 Love your gorgeous card Pamellia, the perfect layering and composition always grabs my attention on all your cards and then the wonderful colours and embellishments - wow, you did it again. Can't believe your winter photos, how did that happen? The world weather patterns are certainly all over the place. Mr Greyson Twitchy seems to be coping though. Just wanted to thank you for visiting my blog and leaving me such a lovely comment on my DecoArt news, I so appreciated it and to say Happy Easter. A beautiful card Pamellia. 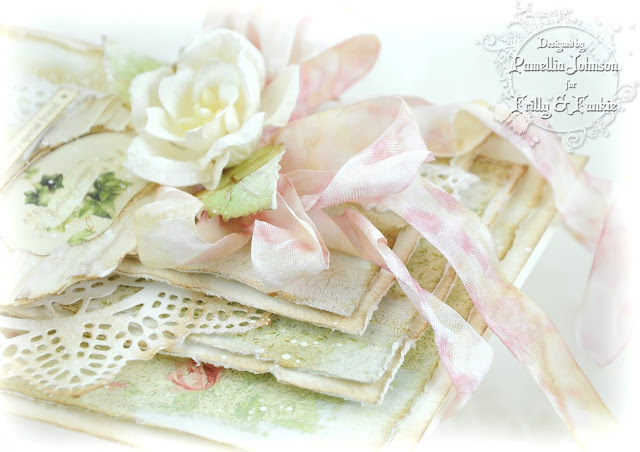 Gorgeous papers and embellishments and the soft colour scheme is really pretty. 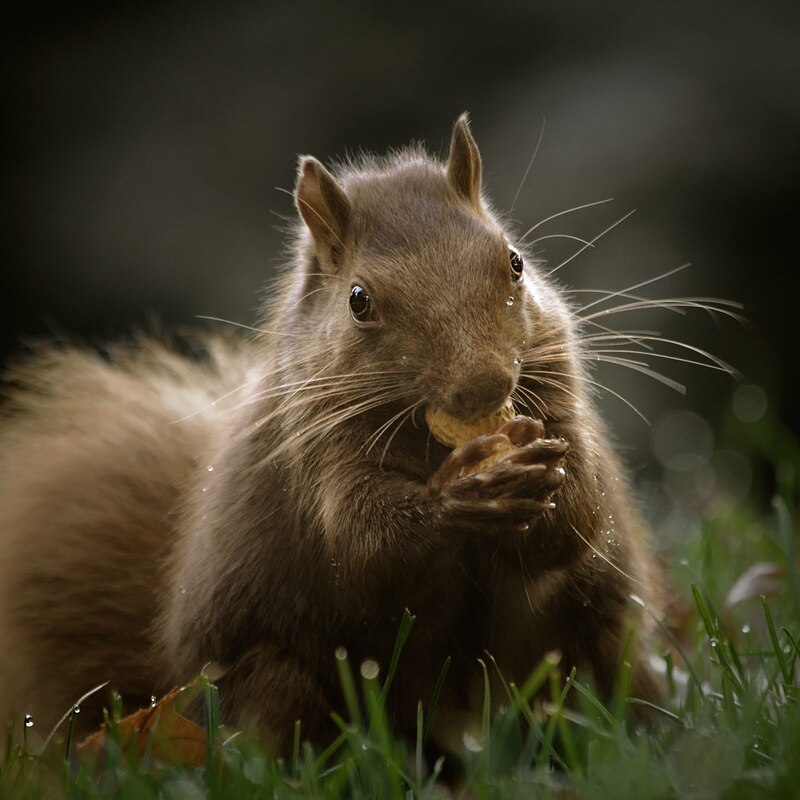 Mr Grayson is adorable and you have given him possibly the best Squirrel name ever. Sally.x. 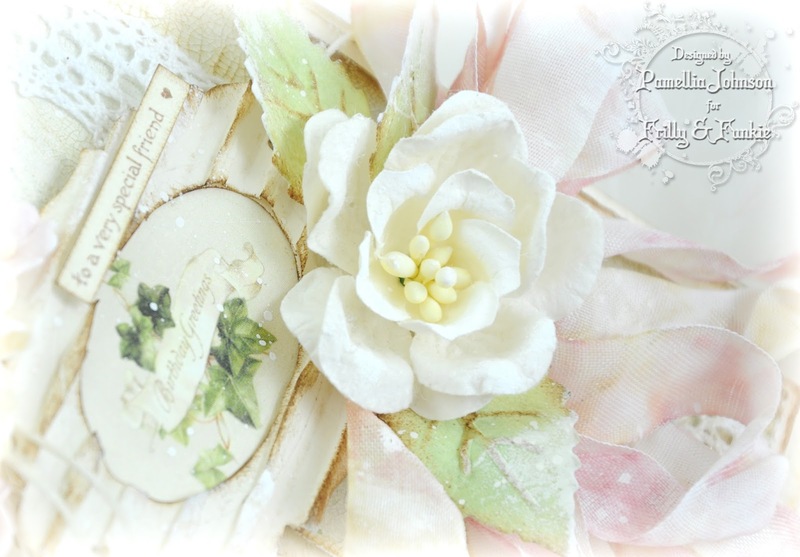 Beautiful soft colours Pamellia..love the layers and the delicate shabby chic look of your gorgeous card. 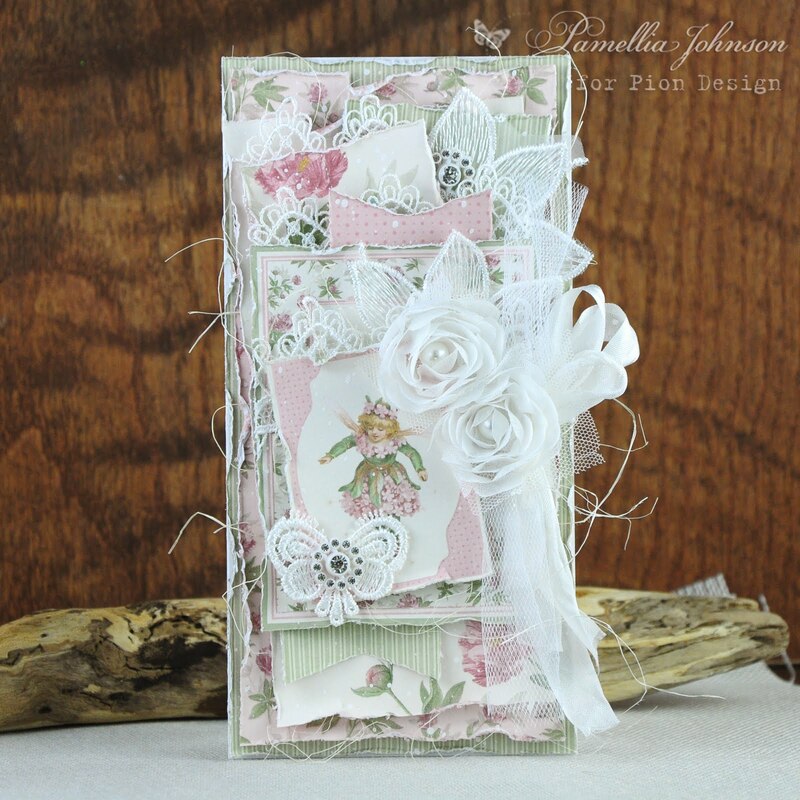 Your new little friend is so adorable..
Fabulous card, love all the layers. WOW! You Have SNOW!!! LOl! My son keeps wishing for it but nothing here yet, it was like a summers day yesterday, bit gloomy today but dry! Loving Mr Greyson Twitchy lol! What a fabulous name! 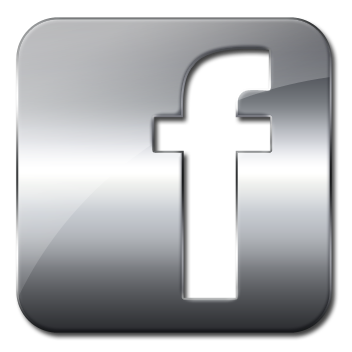 Hope you are keeping well, I shall look forward to viewing your next post later. What a lovely start to my day to see your beautiful, delicate and ever so pretty card. Loving the colours, the layout and all that stunning texture. Wow on the photos...yes the weather is so topsy turvy and so interesting to see how the nests etc have changed in this wintry weather. Welcome to the gorgeous looking squirrel and chuckled to think he may slip/fall off the railing and you where so worried x Me too!! Beautiful card Pamellia, gorgeous papers and design, lovely delicate colours. Just when we thought spring had arrived....at least it looks beautiful, yesterday the weather here was glorious, warm...sunny, today it's really cold and blowing a gale, damp and miserable! Ah well that's the British climate for you! 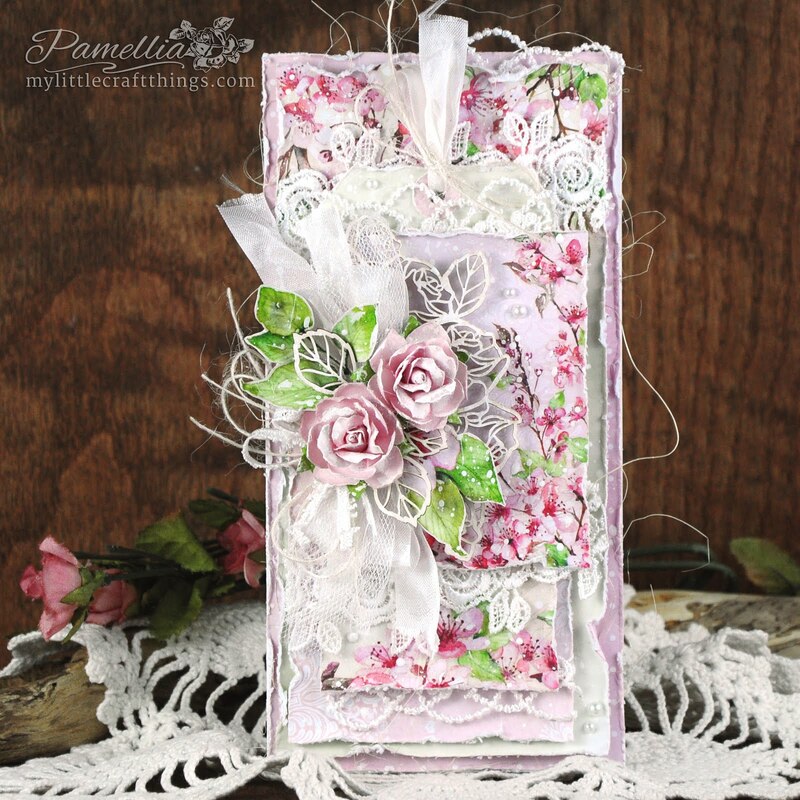 What a pretty springtime card Pamellia! 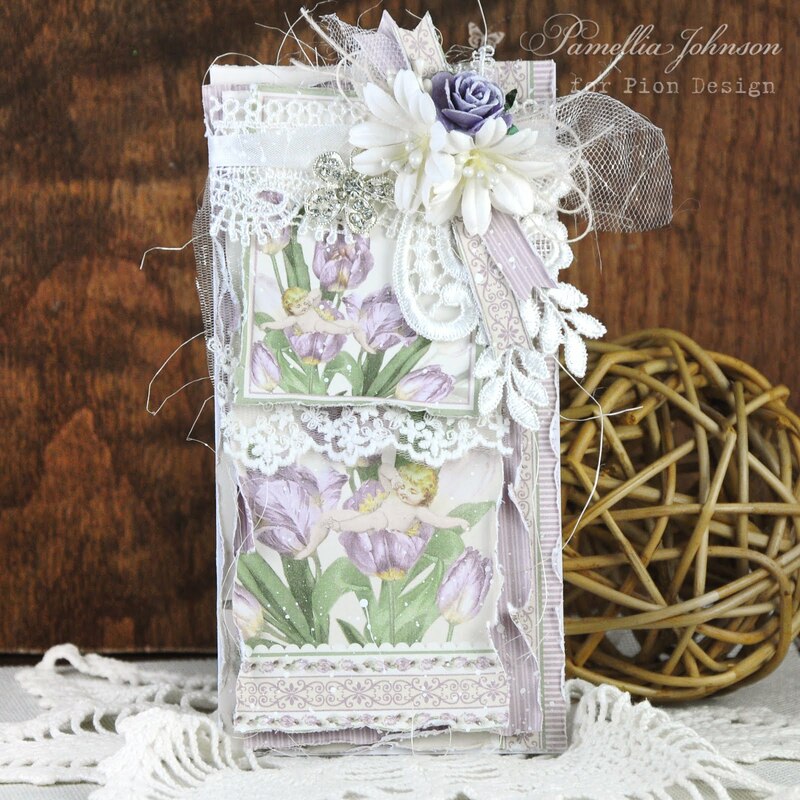 Love the shabby bow and all the pretty layers! Great design! The card is stunning and thank you for sharing how you made it. The weather is crazy. We have had cold and wet for months and it is so depressing. I love this card and I love Pion papers--both so beautiful! I know your friend will love the card as well. I agree that the weather is so crazy. 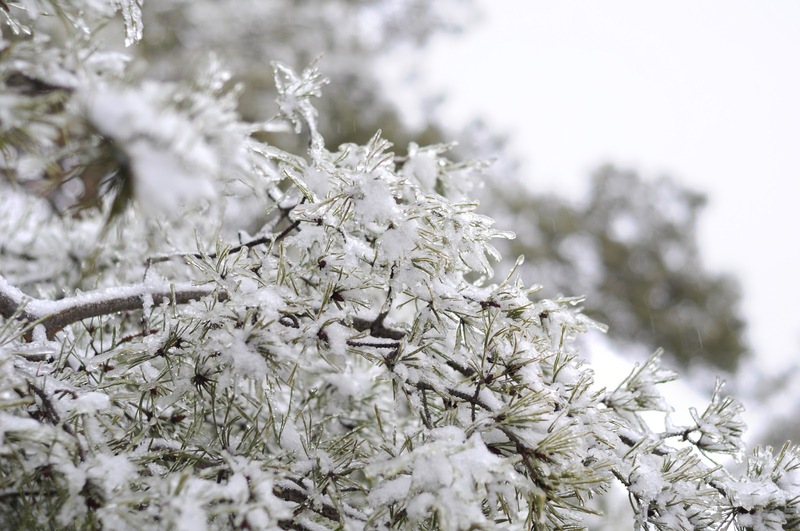 We had a bit of snow last weekend--a couple of days later, temps in the 70s. Looking forward to seeing more of your creations. Beautiful spring card . I'm loving the Pion Design papers you use and gotta get my hands on some . Great step-by-step tutorial . I agree the weather is crazy hope there wasn't much damage to your trees. We were lucky and got mostly rain . Guess there's another sysytem coming through on Tuesday . 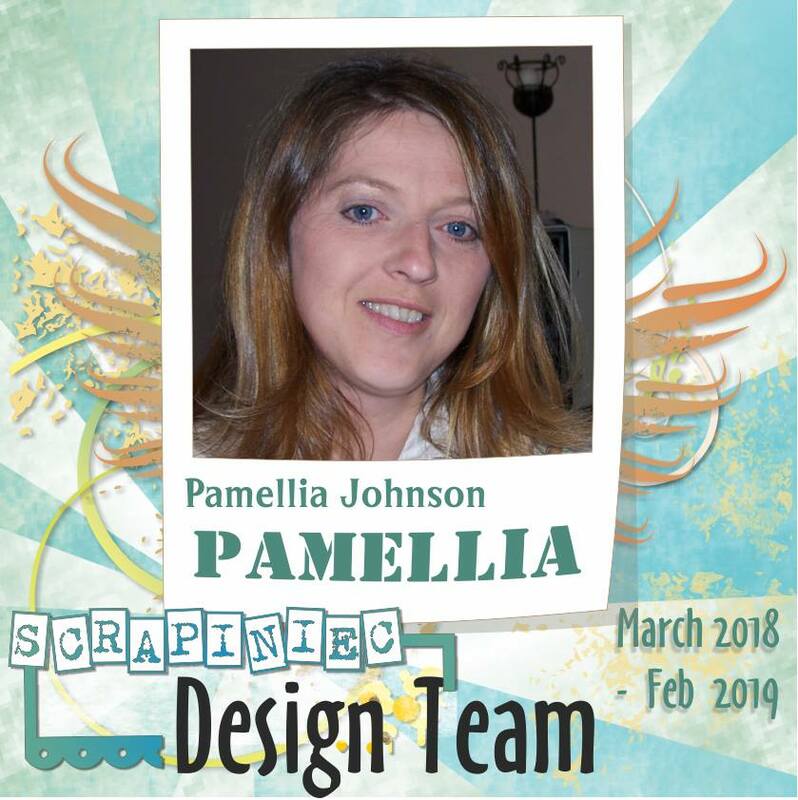 Loving the soft colors you've used...so peaceful and totally gorgeous, Pamellia! Uggghhh on the weather...and sadly I just read you may be in for a terrible deep freeze in early April. Really hoping that doesn't happen!!! Mr. Greyson Twitchy is adorbs...thanks for the great pics! Have a lovely Easter!!! Your soft greens, pinks and cream make for a very romantic card. LOVE the delicate look of this beauty, Pamellia. My mouth dropped open twice on this post...first for the amazing card!! Oh my goodness, I feel this way about ever card you make, but this may be my favorite!! Oh, I love the romantic colors and the layers and the details!! It's stunning, Pamellia!! As soon as I can stop swooning over the pics...I'm heading over to see how you put it together!! 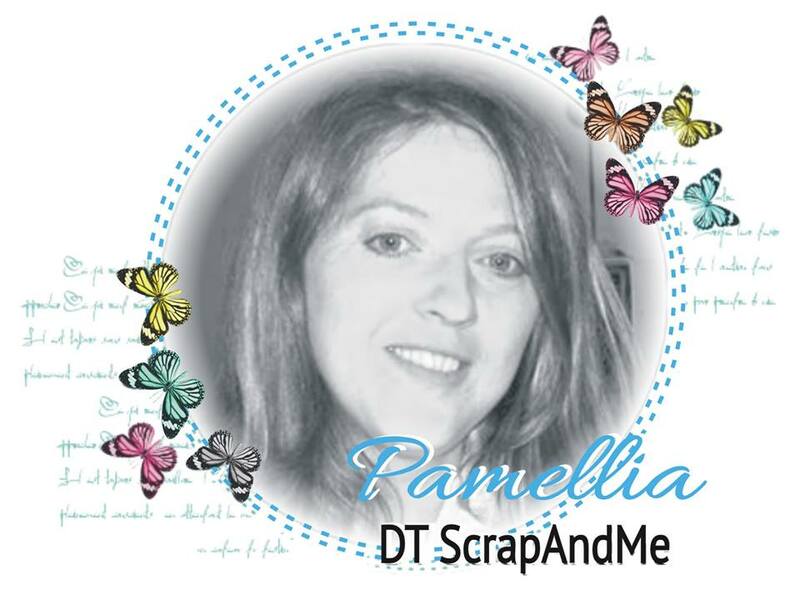 WOW what a gorgeous card Pamellia! I love the soft colors and papers! We're having about the same type of weather here in Colorado... Brrr!! 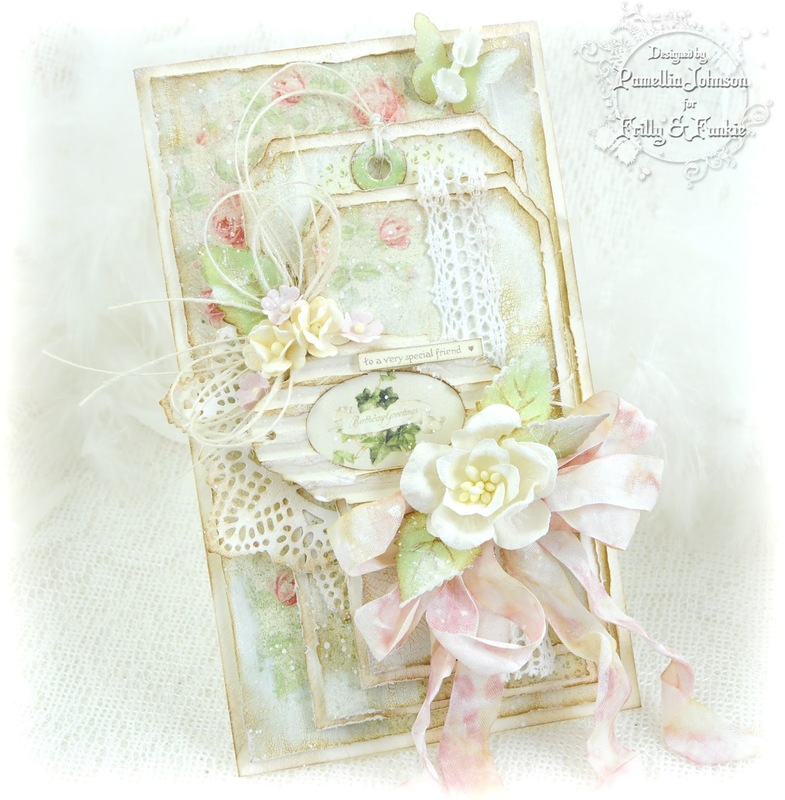 A realy gorgeous card, awesome layers as always to see on your creations. Love the photos even though you are still facing snow and ice. 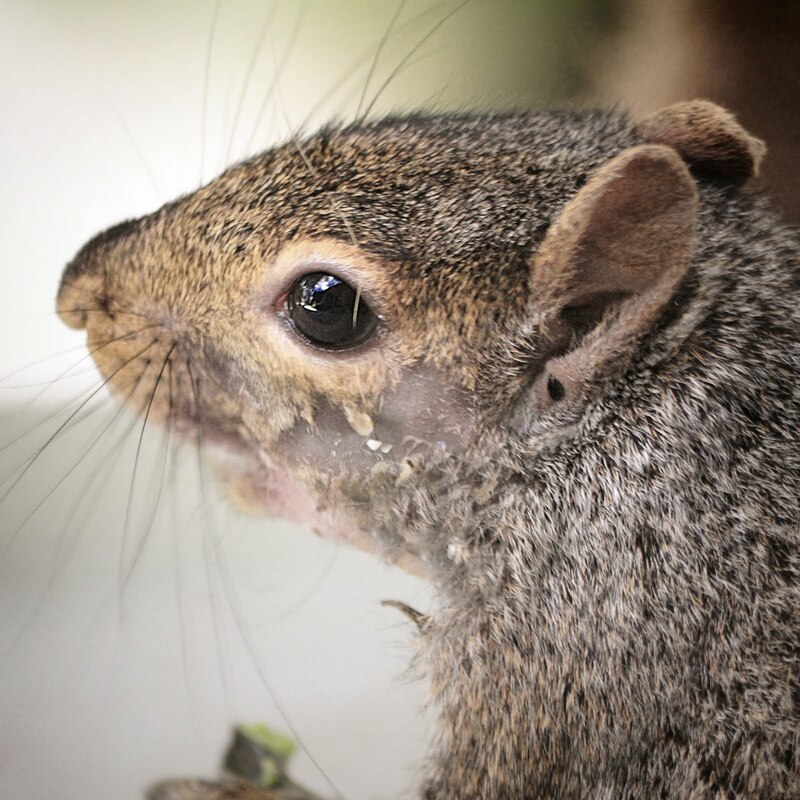 A warm welcome to the new squirrel visitor, his fur is a lovely shade. Refined and quiet elegance. Stunning! Ah, good ol' Ma Nature likes to throw the curve balls. Yesterday, glorious sunshine, washing out and dried in a couple of hours around 18 deg. Today, freezing, torrential rain and strong winds. Better bring that wine cooler back in lol! So soft and feminine! I especially love that ribbon. 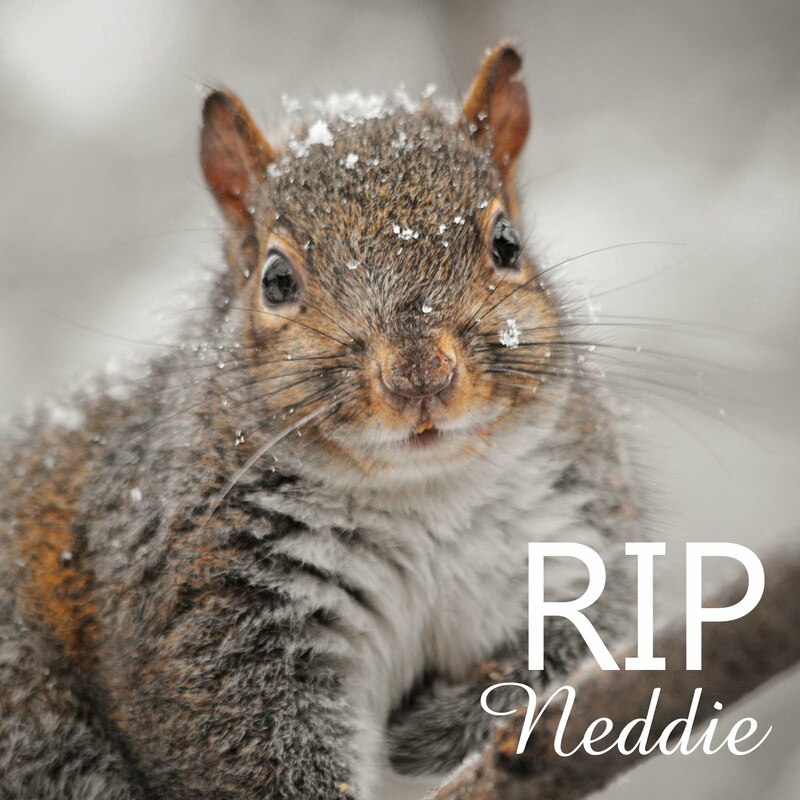 And your newest squirrel's name too! Another beautiful card, so soft and dreamy. Wonderful snowy photos and the new addition looks so sweet. What a truly beautiful card, love the single big flower, the colours and how delicate it all looks, just GORGEOUS. Sorry to see you are having Winter Late, hope it doesn't come across "the pond" as it can do. 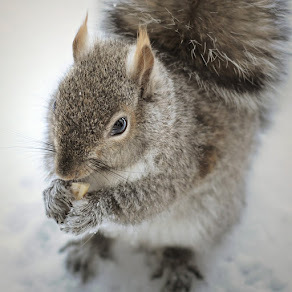 Our seasons seem to be in a real muddle at the moment, one day it's Spring, the next bleak Winter snow, I feel so sorry for the animals and birds caught up in this weird roller-coaster of temperatures and weather. Your card today, as always has blown me away with it's beauty. The papers are gorgeous, I can see why you have fallen in love with them. I love this design with the layered tags. Your special friend will adore this beautiful card and treasure it. 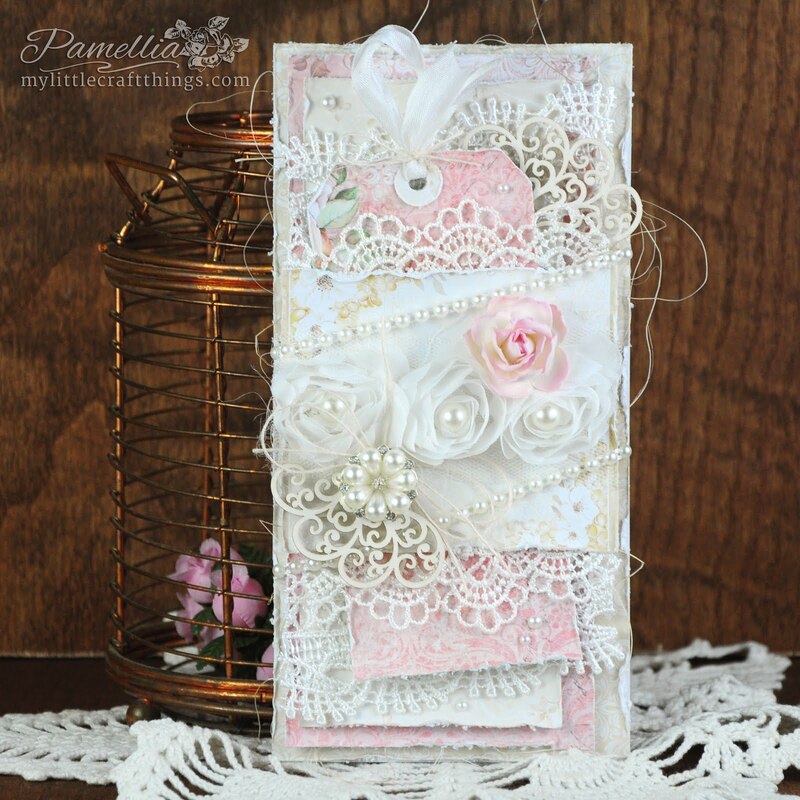 This is beautiful Pamellia, such gorgeous details and pretty pastel colours. Your new friend is adorable, so cute. Wow, lighter than air card - and Mr Twitchy is adorable! wow gorgeous. 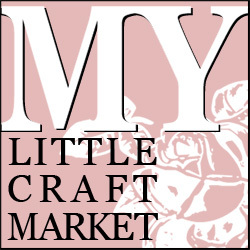 Thanks for joining us at Crafting for all Seasons. Gorgeous Pion papers again Pamellia, your card is gorgeous, colours and beautiful layers. Wow what happening to the weather, we had beautiful warm sunshine the other day! today we have it all, Winds..Rain..Hail Stones..Thunder..lightening!!!.. fab photos by the way..
A wonderfully pretty card Pamellia. The beautiful papers look so delicate. (I have my Pion papers now but can't yet bear to cut into them). The lace, doily, bow and flowers are all gorgeous. Ok, here's comment #8! 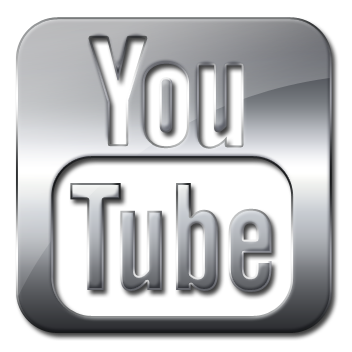 I seem to be all thumbs on my tiny laptop keyboard, and keep sending my comments who knows where! This is not going to work so an inpatient person such as myself! Onto my comment...GOR-JUSSS! I'll stop there! 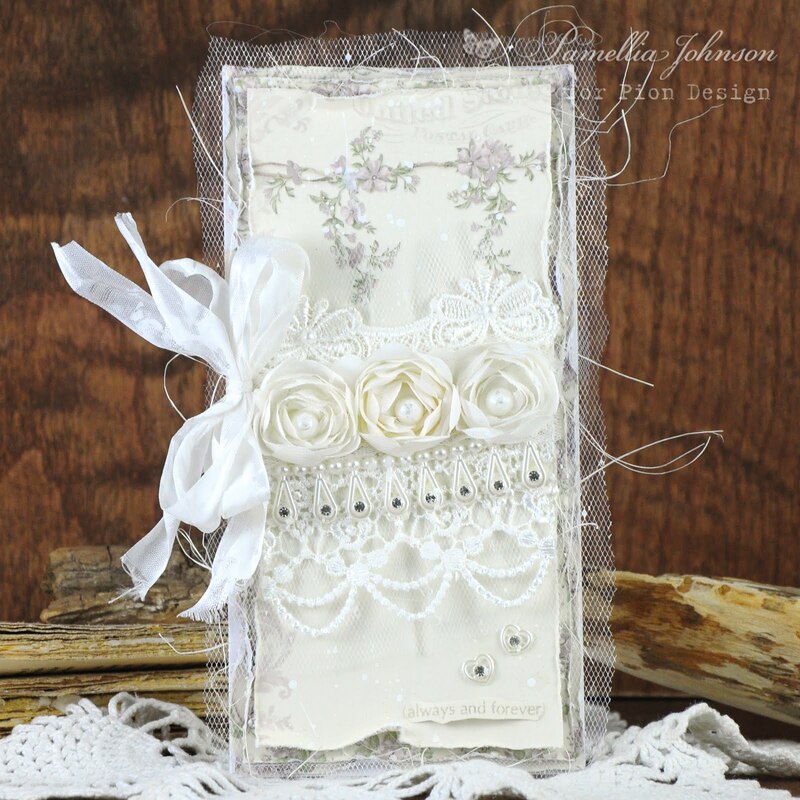 LOVE, LOVE, LOVE this delicate layered card! The newest addition to the family is so pretty! Hugs! Oh my gosh, what a beautiful card and wonderful post! The colors are so soft and the dimension and textures are fabulous! The color scheme is so soft and I love it!!! Your details as always are just fantastic! So fun to see your pics...we had the same weather over the weekend~sure wish mother nature could get her act together, lol! We had 50 degrees one day and 2 inches of snow the next...,crazy! Wonderful card -- oh ! But to see that winter is so hard - oh no?! Absolutely gorgeous!..Thanks for playing along with us at Fab'n'Funky this week. Wow, Pamellia, what a fabulous card. Beautifully designed and embellished. Love the layers. Gorgeous designer papers and I love the distressed edges. A beautiful card Pamellia, those paper are very pretty and so feminine. I love the look of all of the layered tags and your beautiful bow. I have never thought of making a frame out of corrugated card, what a fantastic idea. Snow at last, snow at last but, just as you say, not now when all of the flowers are poking their heads out and the birds and animals are pairing off and making babies! Hs Mother Nature gone totally bonkers this winter? This is so lovely! Love the soft palette and beautiful layering. Your little friend is adorable! 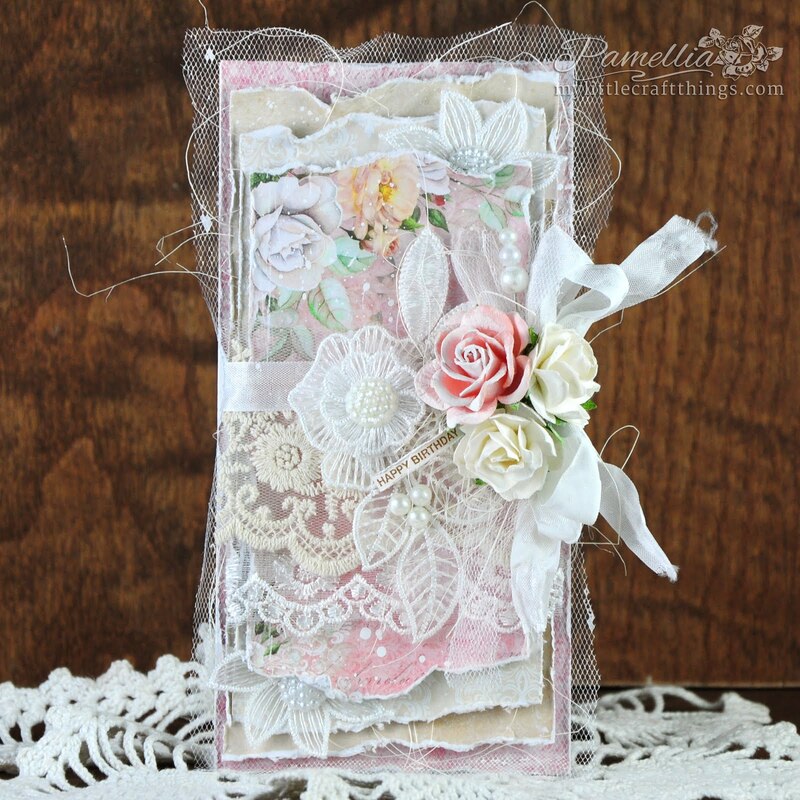 Truly the most delicate, dainty, sweet, soft and frilly card EVER Pamellia. It is just the epitome of chic feminism. My Mama would have totally loved receiving this card. So like her. It is a very very very very precious creation. Loved seeing Grayson Twitchy - eheheheheh - such a cute story about his name!!! Dear me... yes - it IS wintery there. I laughed out loud seeing your 'missing' sweater covered in ice... not that it's funny but then again... it is!!! Brrrrrrrrrrrr - brrrrrrrrrrr. I love seeing your photos - but they sure make me shiver!!! XXj. Holy Moly are you ever the busy gal!! Another beauty card! A beautiful card and such wonderful photos. Thanks for joining us at Fab'n'Funky.